Download the high quality 320kbs baby cries “Baby cries sounds” to create your own style for every phone call, let’s surprise everyone and laugh! This “Baby cries sounds” makes people relate to the baby wants to signal that he is sleepy for parents to know, cries will last long and only when the mother hugging, patting or swinging baby Your baby will stop crying and sleep. If you are a father, a young mother or a baby lover then try to install this ringtone for yourself to practice your habit of understanding children more! 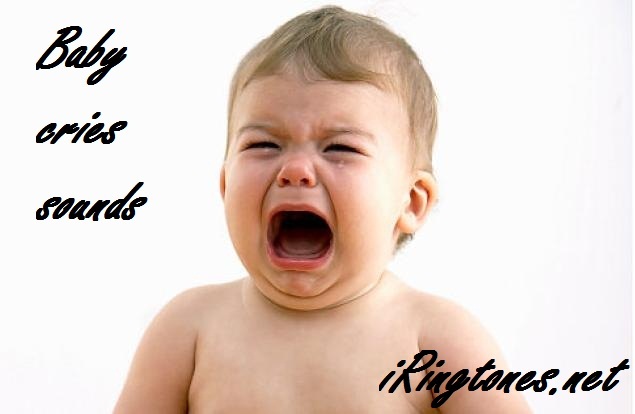 If you do not like the baby crying bell, then we have a list of Baby Laughing Ringtones for you to choose. So why not try refreshing your phone bell to feel relaxed and become more personal when someone calls to you.